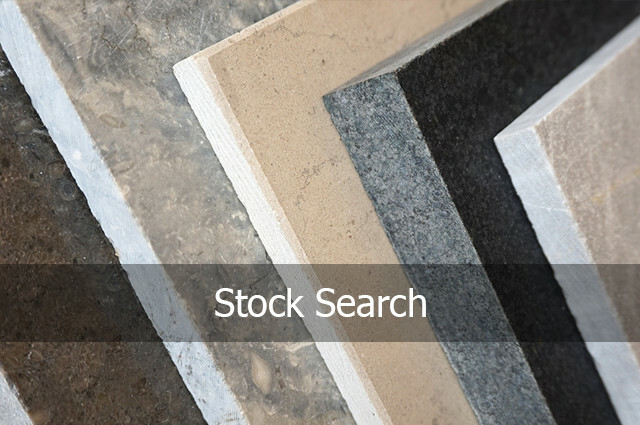 We hold the largest stock of natural stone surfaces in central London. Hand pick from our warehouse with expert guidance. "You cannot buy the collective experience that runs through the company and this has helped to get projects over the finish line." Over 100 unique varieties of Marble. looking for classic, beautiful stone surfaces? You are in safe hands. 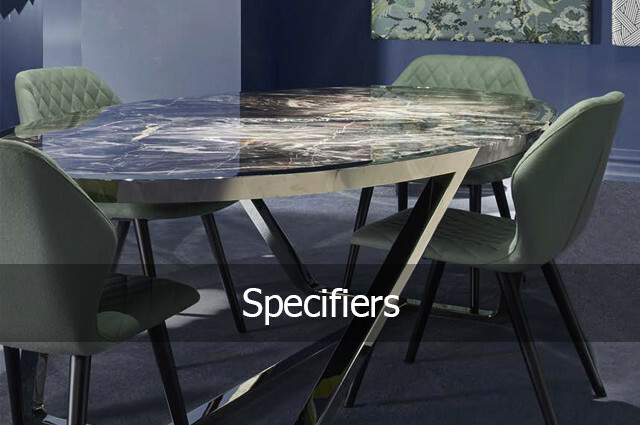 Quartz is fast becoming a versatile favourite in the design industry. We stock many varieties and colours. 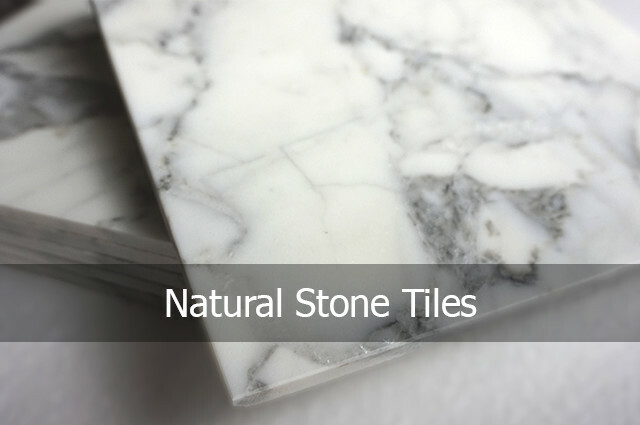 We stock top quality natural stone tiles in a range of materials for both exterior and interior use. 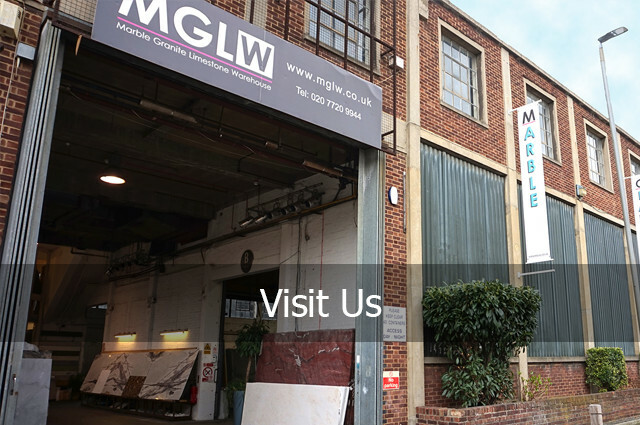 Visit us to select from the largest stock of natural and engineered stone in central London.